3. High refresh rate to make it none of continuous flashing picture. 4. 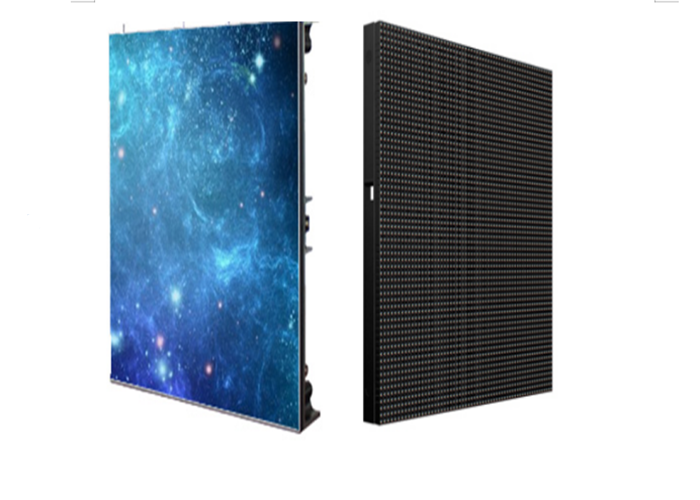 The indoor small-pitch LED Display is equipped with a comfortable brightness to suit variety indoor lighting conditions and to meet the needs of the different crowd. 5. 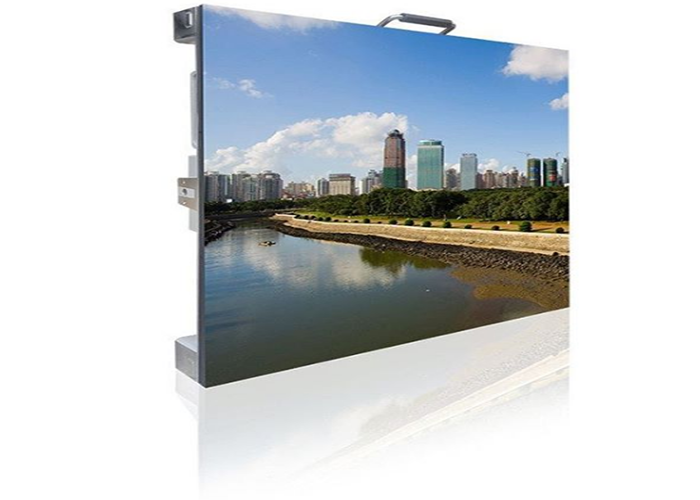 The high contrast ratio of 4000:1 makes the color of the screen more abundant, so that it is better for viewing it. 6. Low electric current and lower consumption but high quality lamps , which really saves energy. 7. 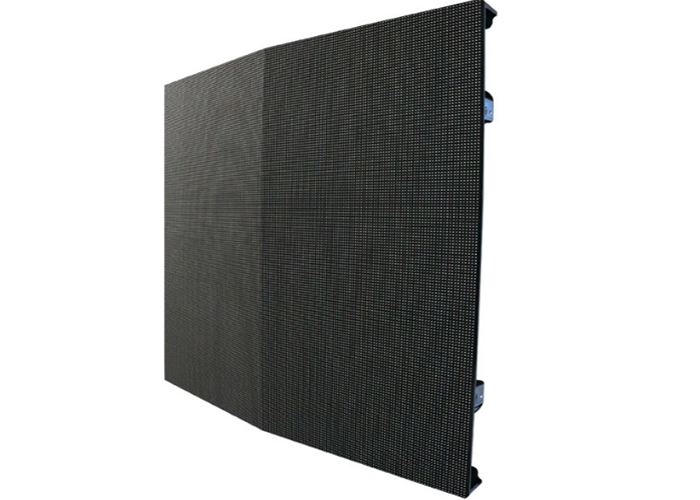 Both the horizontal and the vertical viewing angle reach 140 degrees, which effectively ensures the viewing range and viewing effect of the audiences. 8. Automatic monitoring of internal temperature, voltage, then error detection. 9. It improve reliability and stability with distributed scanning(1/30 scan) technology and module design. 10. Excepted life time more than 50000 Hours, long standby. 1. How many models are there in this series? 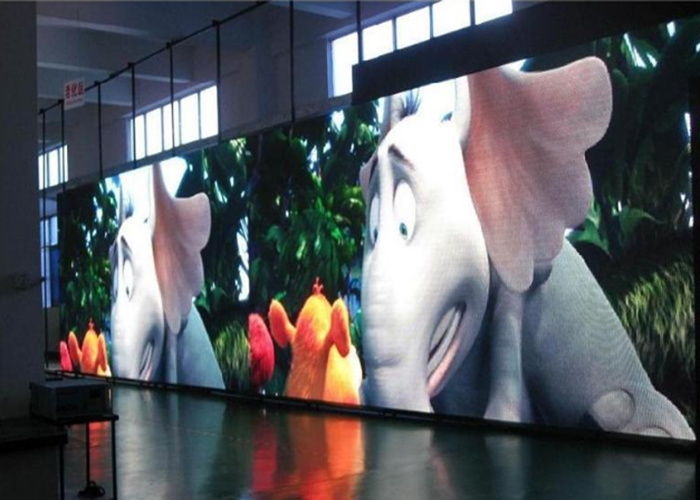 Yes, For indoor fine pitch HD LED Display we have P1.25mm P1.56mm P1.66mm P1.92 mm. 2. How about your warranty? Within 30 days after we receiving deposit. 4. What's your package and shipping way? 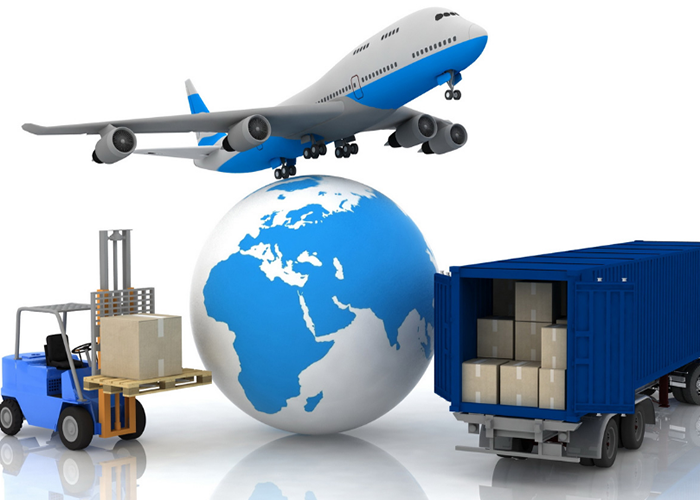 1.Package: Wooden package, Flight case. 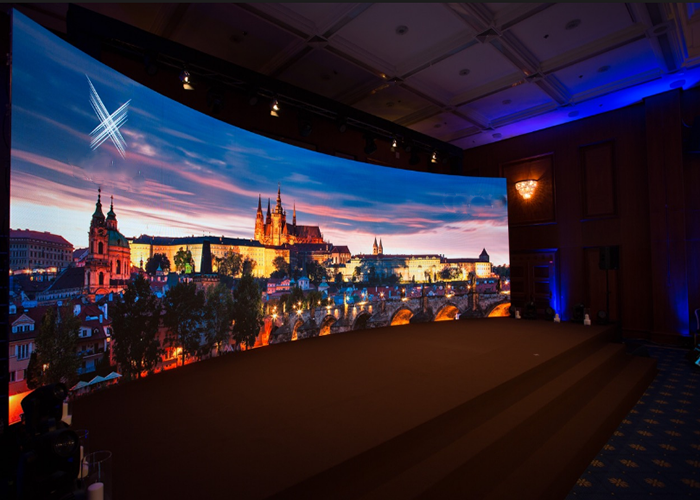 Looking for ideal Fixed Indoor Led Display Manufacturer & supplier ? We have a wide selection at great prices to help you get creative. All the Fine Pixel Pitch are quality guaranteed. We are China Origin Factory of High Gray Scale Without Flashing Image. If you have any question, please feel free to contact us.